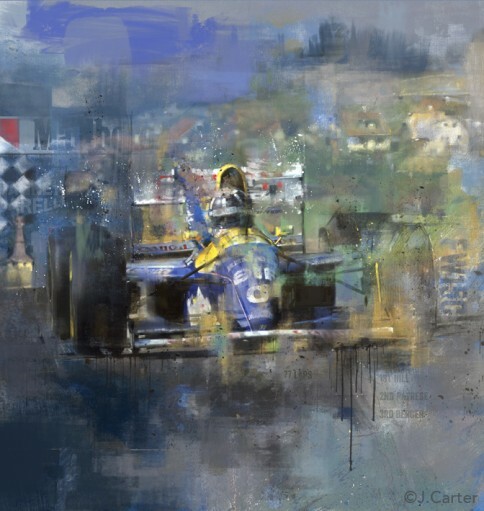 ‘Jonathan (Joff) Carter is an emerging name in the world of automotive art. 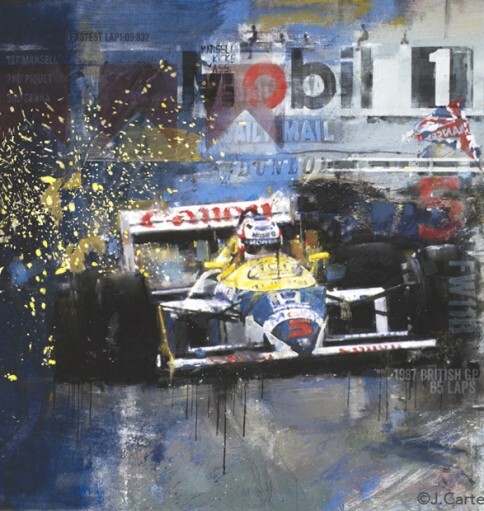 With a particular passion for historic motor racing, he has shown his uniquely illustrative, atmospheric mixed-media paintings and portraits to wide acclaim at events such as the Goodwood Revival, Festival of Speed, Silverstone Classic and Autosport International. 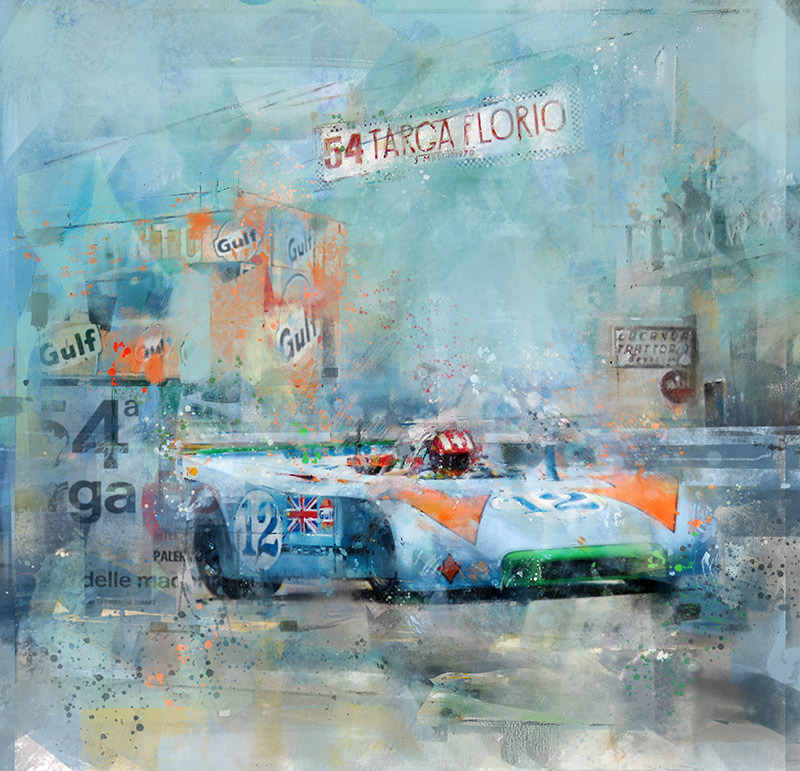 His work has also featured many times in various motoring magazines. 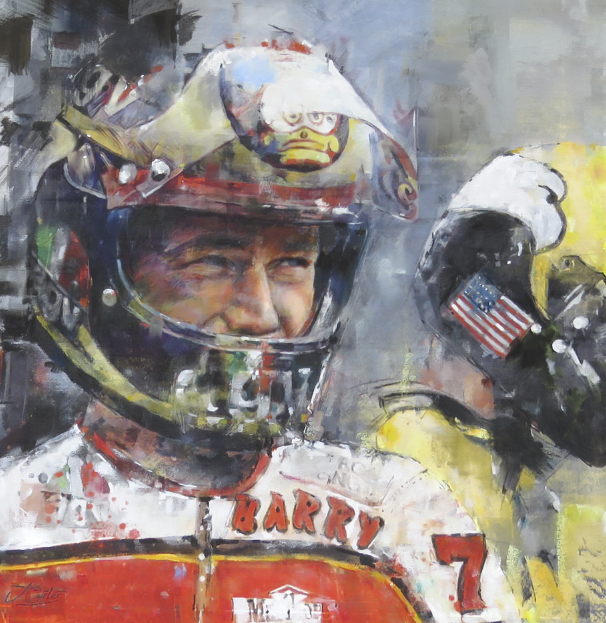 “To celebrate Barry Sheene’s 40th anniversary since winning the 1976 and 1977 500cc Motorcycle World Championships, Stephanie, Barry’s wife, and Freddie, Barry’s son decided to commission a leading motorsport artist to create a one off, bespoke collection to celebrate these two historical milestones. 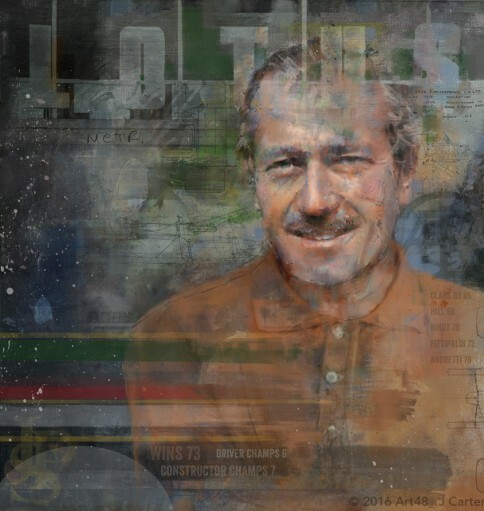 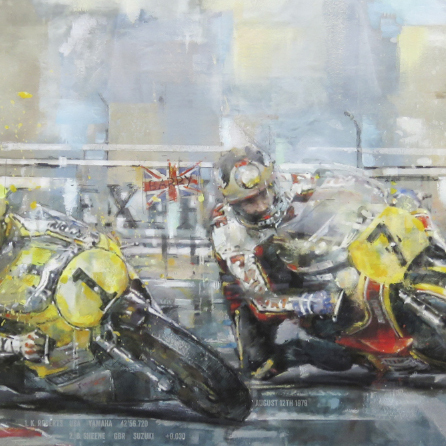 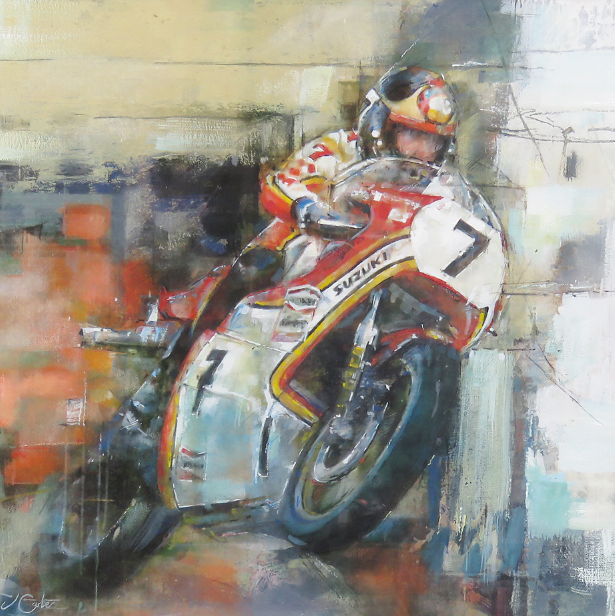 After reviewing over 15 potential artists, the Sheene family decided to commission world renowned motorsport artist Joff Carter to create an eight-piece Barry Sheene collection. 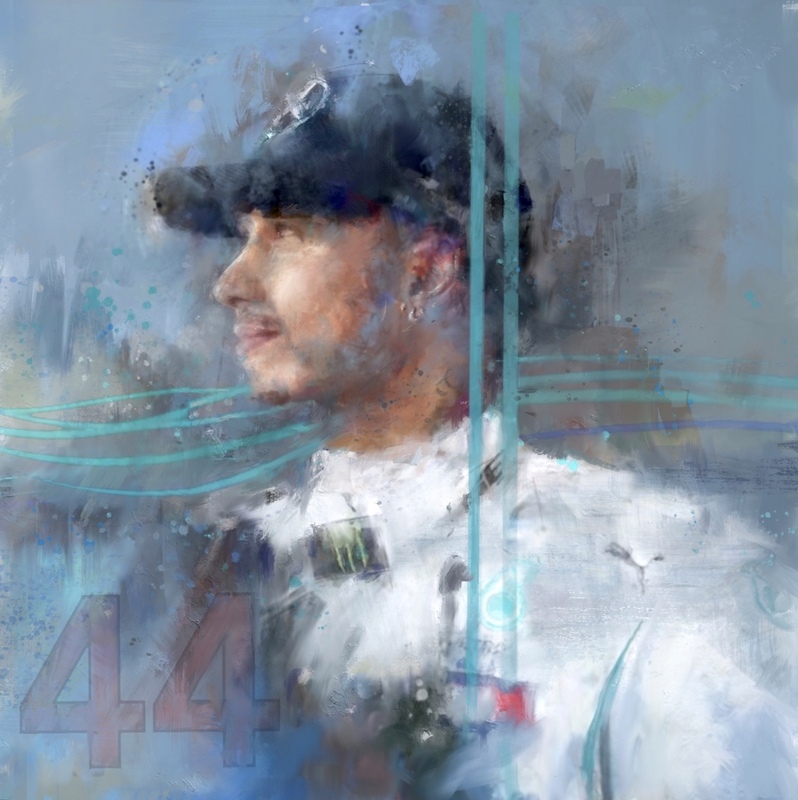 Over the course of 2016 and the start of 2017 the family worked closely with Jonathan to initially identify the eight pieces that would form the collection. 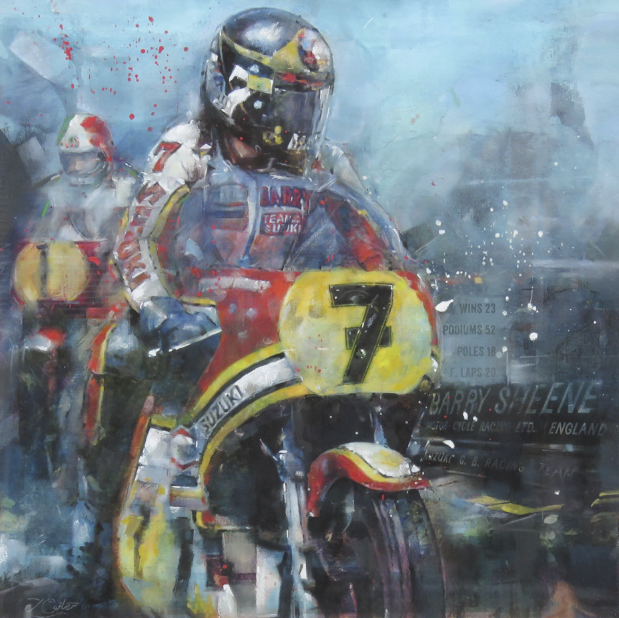 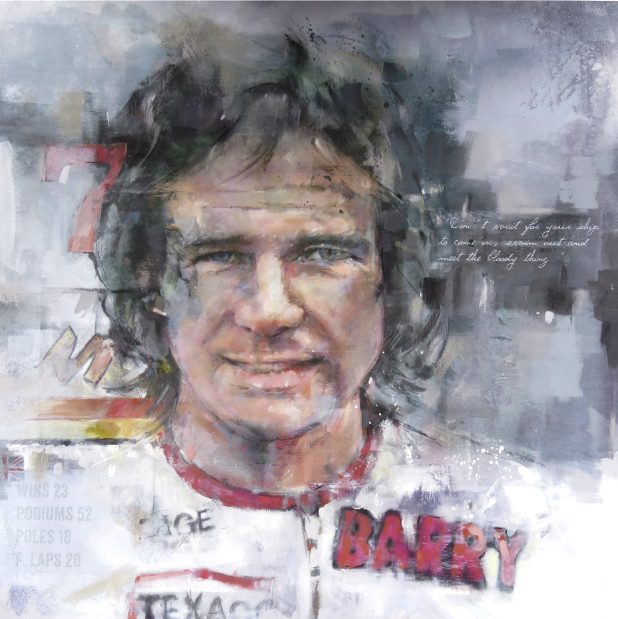 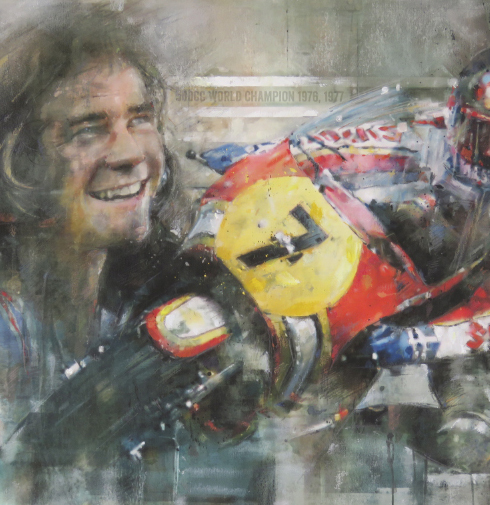 View the Barry Sheene 40th Anniversary Art Collection here. 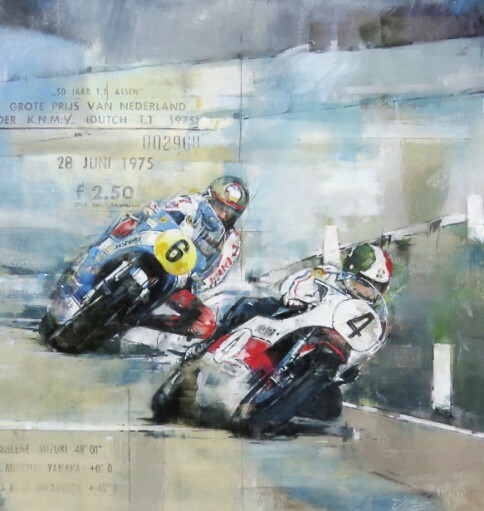 To enquire about these original pieces or arrange a viewing, please contact me. 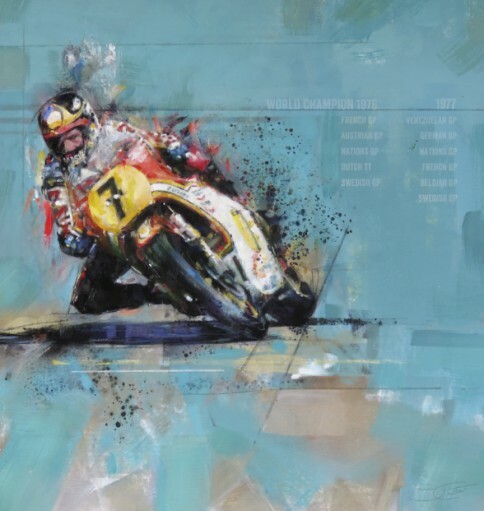 STOP PRESS: the collection has now been released as a series of Limited Edition prints; numbers will be strictly limited to 40 of each piece, all printed to order on museum-quality paper using archival inks, individually signed and numbered by the artist. 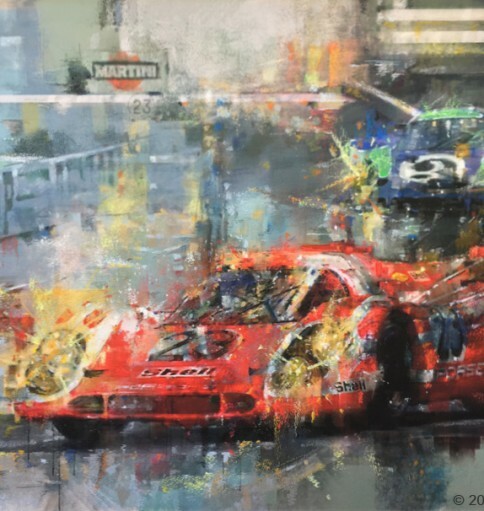 To reserve your print(s), please visit my Etsy store. 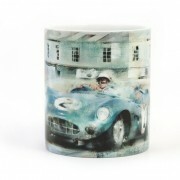 Early doors Christmas promotion. 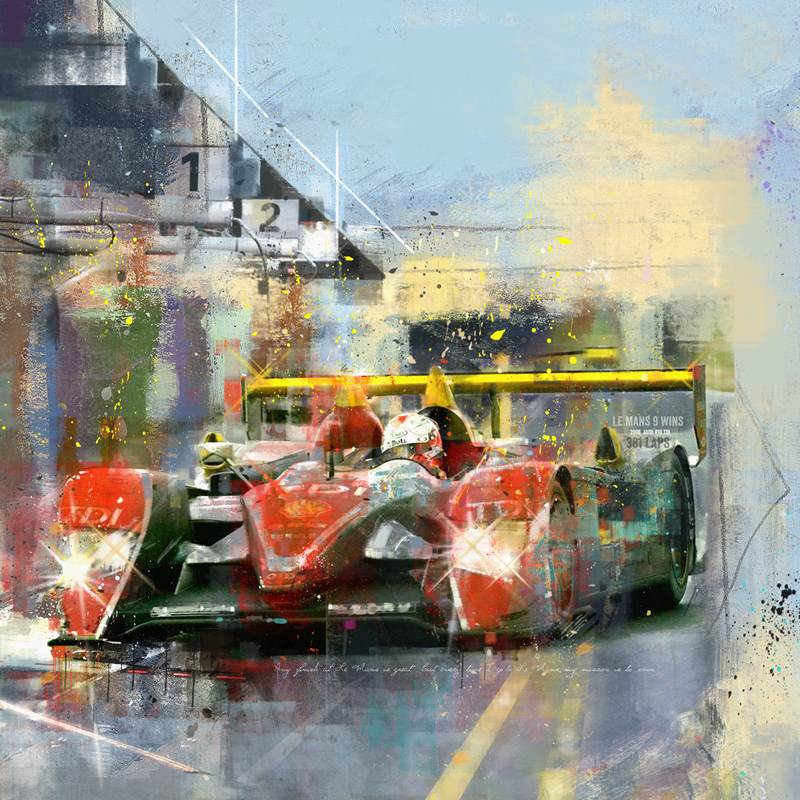 Get 20% off prints. 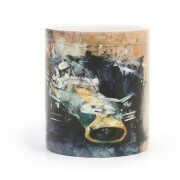 Head over to my store. 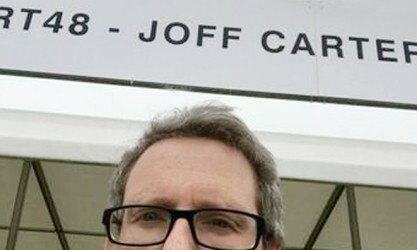 Art48 - Joff Carter updated their cover photo.